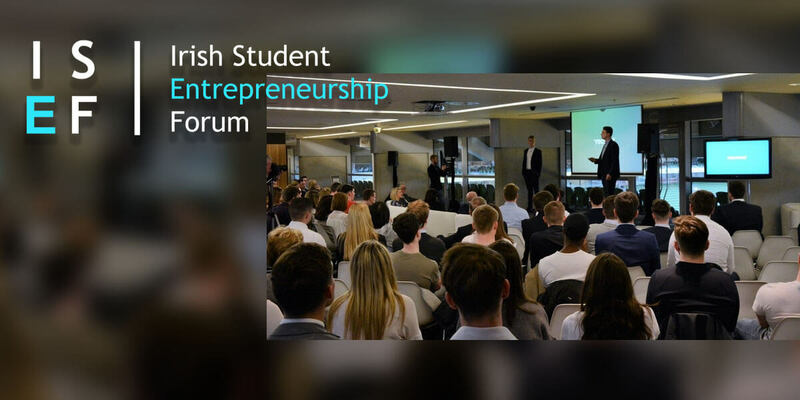 The 7th annual Irish Student Entrepreneurship Forum welcomes the country's most innovative student startups to present their businesses to some of Ireland's most influential investors and business leaders at the RDS Concert Hall. We will be announcing speakers, judges and finalists in the lead-up to the conference. Admission is free, and all students are welcome to attend. Limited tickets available. Student cards will be required on the night.